Thank you for helping us to find a suitable tenant. After our last experience it was refreshing to know that there are agents that are there to look after our interest." I thank you for taking on my problematic tenants, helping me to get them out and placing private professionals in the property. I would clearfixly use you again and as promised when other properties become empty you will be the agent that I will come to." Thanks once again with all your help in making my transition to the new place a simple one. I really appreciate all your help and effort in finding me the perfect flat." It is always a pleasure to find an agent that is willing to more than expected and that’s what I found with you. Your work ethic was great and communication was first class. My sister is looking for a property soon so I will definitely recommend you to her." Thank you for all your help in finding a suitable property for my brother." I really appreciate all your efforts. You were very transparent in the information you supplied me and the tenants that you found for my property are very happy with your services also. 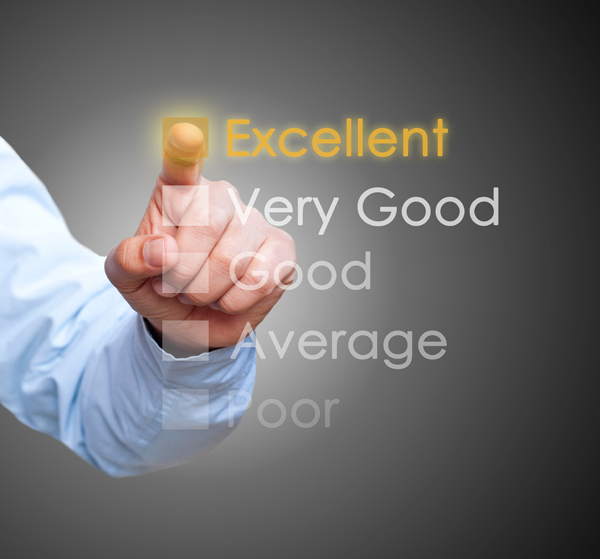 I am sure both myself and the tenants will use your services again due to such a great service." I am very sure you may not understand what you did for me, but God will definitely reward you. THANK YOU"